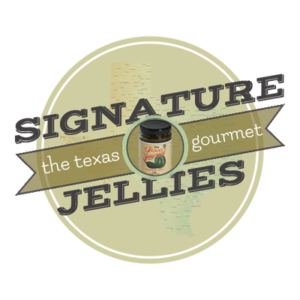 Welcome to The Texas Gourmet, home of America’s favorite Jalapeño Jelly! At The Texas Gourmet we’re cooking with our signature grilling sauces, pepper jellies, dry rubs, salsas and more for the Spice of Life. For over 18 years Chef Bryan Slaven and the Texas Gourmet have been providing Texas food gifts, authentic cooking tips and more for a truly unique flavor. As the food editor for Texas Fish and Game Almanac for over four years, Bryan shares many of his award winning ideas here on the site using our gourmet jellies, grilling sauces and rubs in delicious, creative recipes. Make our passion your treat! For the first time ever, we are offering a special Holiday treat! Our Pork Tenderloin will be available to purchase for friends, family, or clients this Holiday season. Stay tuned! 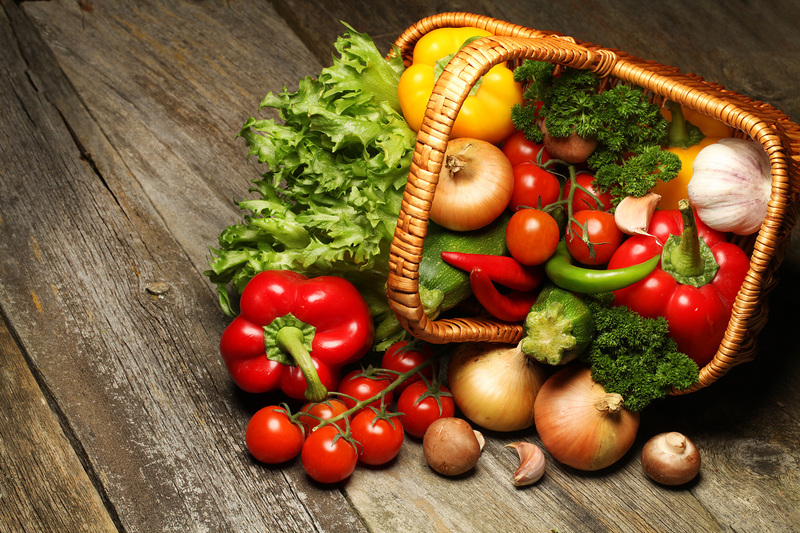 Experience our signature jellies, sauces and seasonings!